Japan is undoubtedly a unique country, where traditions and modern technologies exist together in a peaceful balance. It is one of a few countries in the world, which could boast of their high-speed broadband and online privacy. But the tech is not the only thing of Japan. 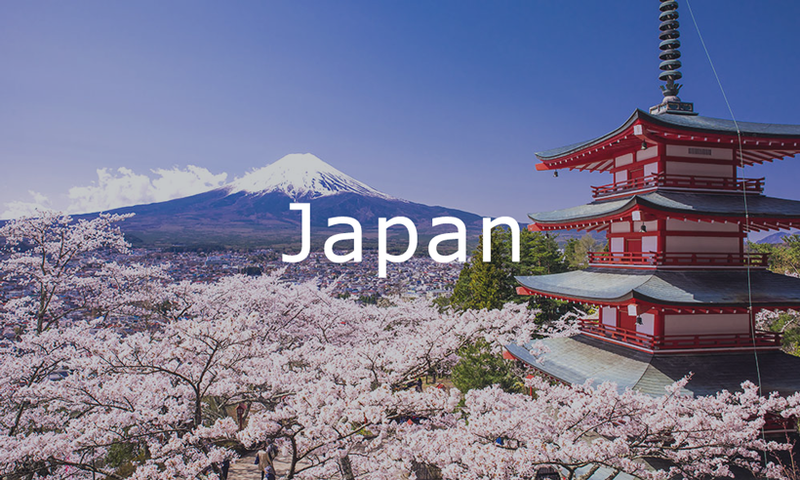 The Japanese entertainment gained a worldwide popularity, and now people around the world are captured by Japanese drama, Anime, online games and live sports. Because today you can get Japanese IP address and enjoy all of these perks being in or out of Japan.